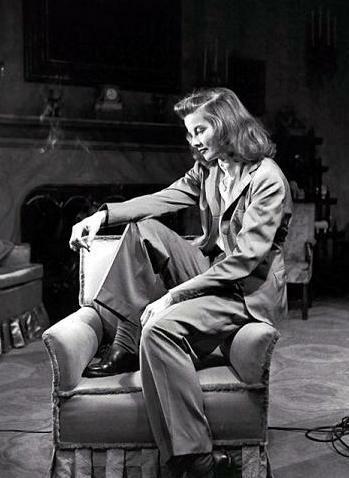 Katharine Hepburn didn’t make or endorse furniture but when you hear her name, inevitably the word style comes rushing at you. For reasons unknown to me, today she is on my mind. So, here is a bit of Katharine and a bit of my mental wanderings. 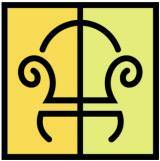 The photo, video, and quote below can be visited on-line . 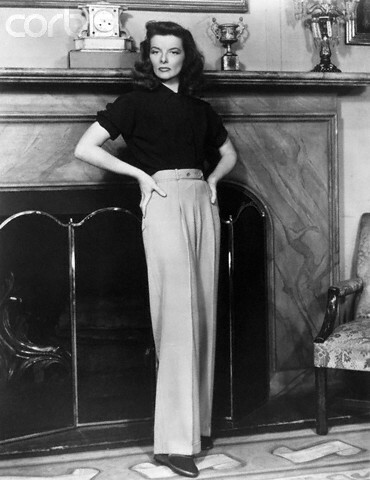 . .
She wore men’s slacks because they were “practical” and suddenly women everywhere decided they were oh-so-glamorous. She rearranged furniture on a set to make it more functional and intimate for a personal interview. It leaves me wondering what kind of furniture line she would have a passion for. If you are feeling especially self-confident today, add your interpretation, Katharine Hepburn style, to your interior design life! Keep it simple in form and keep it bold in emotion.